Holiday gift shopping for family and friends can be quite challenging. It’s always hard to figure out what to get for whom, especially when everyone has different tastes, interests, and personalities. 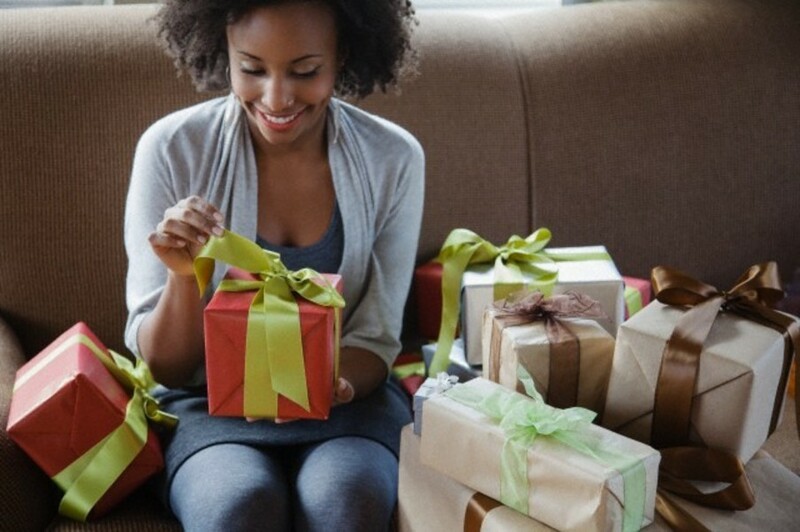 This guide was created to help ease some of your shopping stress as you shop for the different personality types in your life. For the cook, chef, or foodie in your life, there is no such thing as having too many cooking tools. With the right tools, delicious gourmet masterpieces can be created. A new cookbook and cookbook holder, mixing bowl set, or spice rack are good gift ideas. 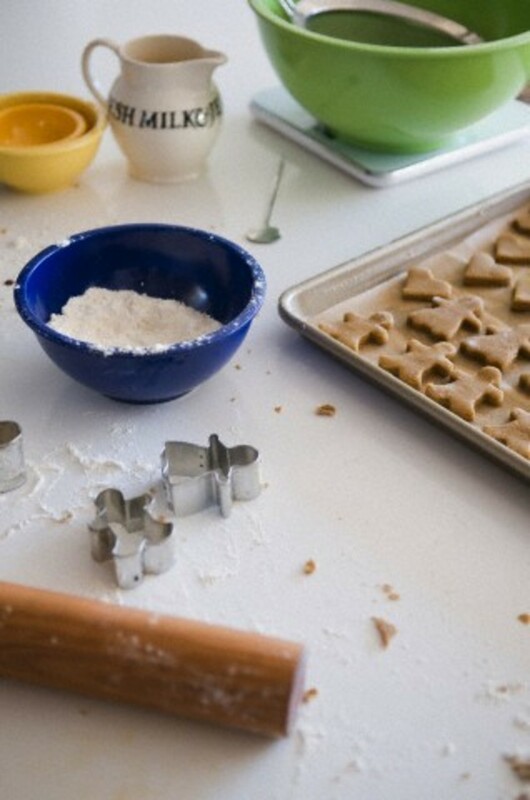 Additional ideas include oven to table cookware or bakeware, or a full set of kitchen shears. If you are still unsure of what to buy for the cook, chef, or foodie in your life, a gift card to their favorite supply or department store will do the trick. Your tech-savvy friend or family member loves cutting edge technology. He or she spends a lot of money on cool and exciting gadgets. Most techies shop for pleasure, and love gadgets that combine entertainment with functionality. It is important to keep this in mind when shopping for this particular personality type. Gift ideas include USB hubs, flash drives, and universal charging stations. Additional gift ideas include gaming consoles, tablets, cordless headphones, smartphones, and smart watches. 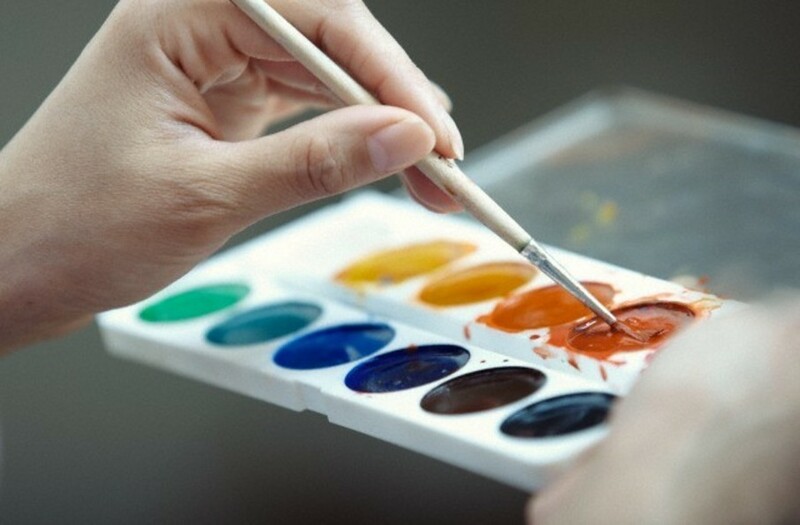 Shopping for the artistic person in your life might be a bit of a challenge, especially of you are unsure of what type of artistic medium they work with. Some universal gift ideas include a work desk, sketchbooks, a colored pencil set, contact paper, or a journal so the artist can write down their ideas. A gift card to their favorite arts and crafts or supply store would also make the perfect gift. The traveler in your life is always on the go, loves exploring new and exotic places, never spends more than two weeks in the same time-zone, and literally lives out of their suitcase. 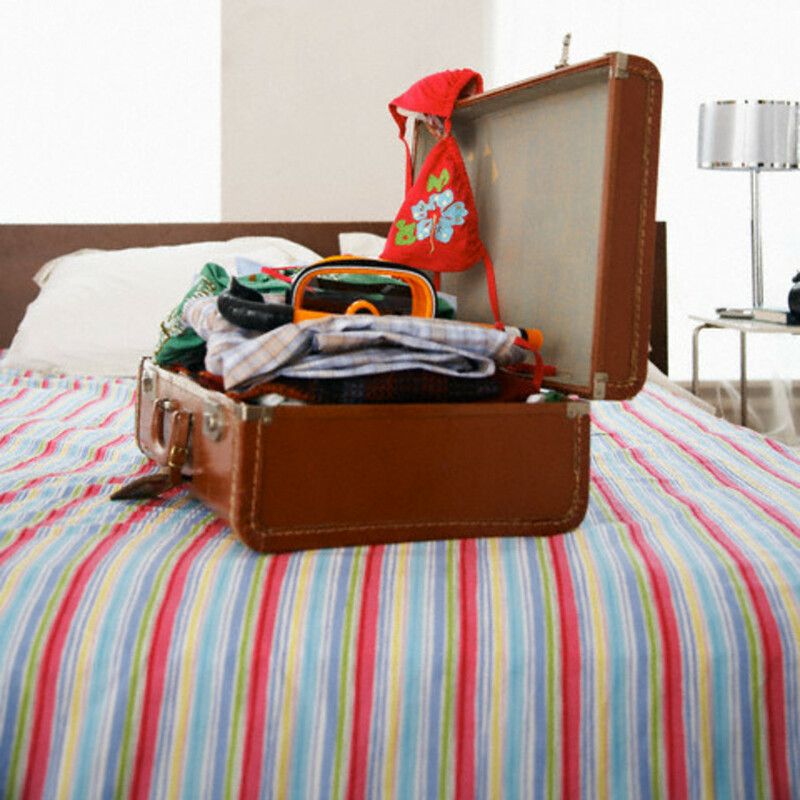 He or she has to plan accordingly in order to pack light; travelers never want to exceed the allowed airline luggage weight requirements. Gift ideas include new light luggage pieces (with multiple zippers and compartments), a day planner, mesh carrying cases, airline gift cards, or a traveler’s journal. A large wall map with pushpins would also make a really cool gift. This will allow the traveler in your life to mark all of the awesome places that they have visited. Your eco-friendly friend or family member is all about reducing their carbon footprint. He or she recycles everything, buys energy-star qualified products, and always goes organic. Gift ideas include green, renewable, recycled and environmentally friendly products like jewelry, pillows, scarfs, shirts, and pants. There are many green sites that offer green gift products. Another gift option is a soy wax scented candle. Soy candles do not contain harmful synthetic chemicals, and is a popular substitute to crude oil derived candle waxes. There is nothing that is more difficult than trying to gift shop for someone who just seems to have everything. Instead of racking your brain trying to figure out what new gadget to buy for Mr. or Ms. Has Everything, think about what they already have that you can improve. If they have a smartphone or tablet, maybe you can get them a protective phone case or a gadget charging station. You may also consider looking for ways to target activities that they love. Gift ideas include movie theater or restaurant gift cards. 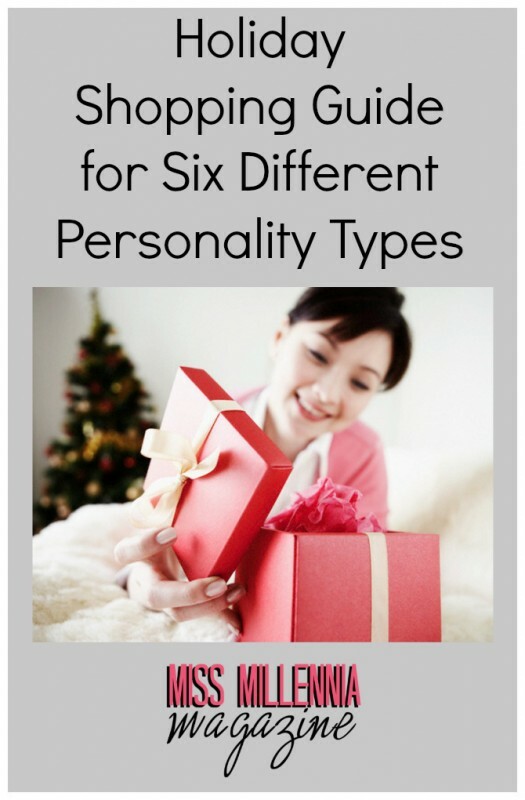 Shopping for different personality types does not have to be stressful or hard. Hopefully this guide will give you some ideas on what to look for for everyone on your holiday shopping list. Thanks for putting in options for those who have everything. Always the most difficult to shop for.